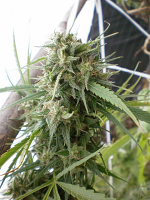 OverFLO Regular by Archive Seeds is a beautifully structured cannabis plant that offers ample branching, thick leathery leaves with an exceptional bud structure and plenty of high quality resin. 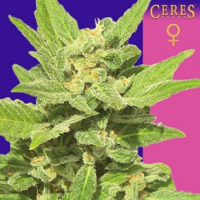 But that’s not all… these high performance weed seeds are also renowned for producing above average yields that will not disappoint, making them a popular choice amongst novice and experienced cannabis growers looking to grow weed indoors or outdoors. 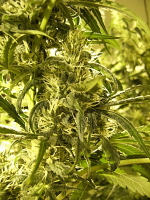 At Sensible Seeds, we supply over 3000 different cannabis strains including OverFLO Regular by Archive Seeds. Our friendly and helpful team is always on hand to answer any of your questions about our weed seed banks – get in touch!